Our Aesthetic Treatments are commonly referred to as ‘lunch hour’ treatments, because they are affordable and very accessible, with short healing times and immediate results. Going under the knife in search of younger, fresher looking skin is no longer necessary and rather expensive. Hence why most people would prefer to avoid such traditional invasive procedures, which often come with long and painful recovery times. 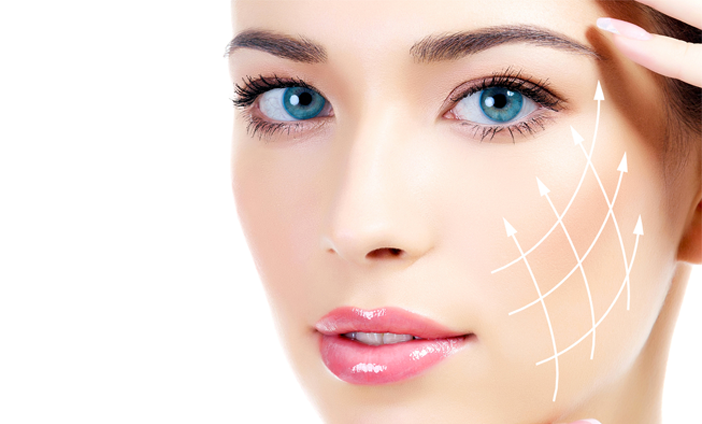 We can achieve similar and lasting results via the latest innovative non-surgical Aesthetic Treatments. First of all, we can tailor our procedures to restore a more youthful appearance to your skin, and we do this on a private ‘outpatient’ basis, in a clinic like ours. Second of all, we offer a flexible payment option to suit your needs and finances. At Supreme Skin Clinic, we proudly offer a range of award winning Aesthetic Treatments, Facial Rejuvenation and Non-Surgical Cosmetics. Our treatments include Diamond Microdermabrasion, Chemical Peels, Milia Extraction, Radio Frequency Face-lifts, Anti-Wrinkle Injections and Laser Tattoo Removal. 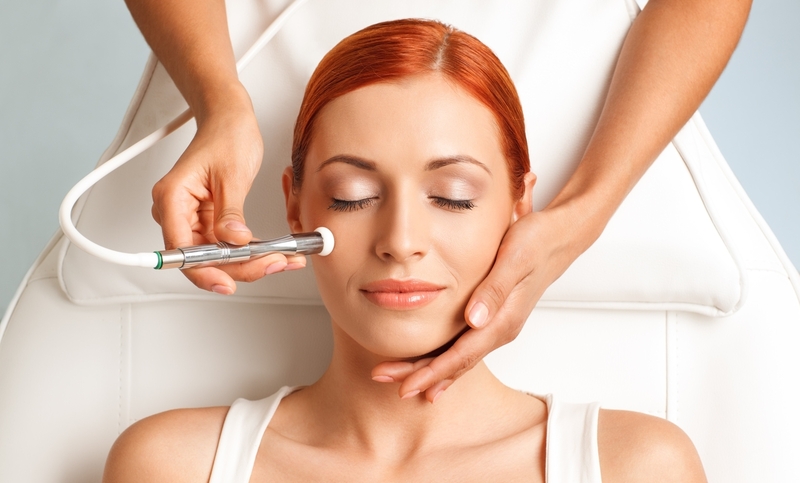 Also known as Diamond Microdermabrasion, which is the exfoliation without chemicals or laser. It is a modern, virtually painless alternative to traditional chemical peels. This quick and convenient treatment immediately restores smoother younger looking skin and is great for treating many skin conditions, including Acne and removing white/black heads. Do you suffer from Acne or Pigmentation on your skin? are you worried about Fine Lines and Wrinkles? Then Fire & Ice is what you need! Experience the ultimate facial with this Anti-Acneic and Anti-Ageing Treatment, aimed at stimulating collagen growth, hence significantly improving skin texture. 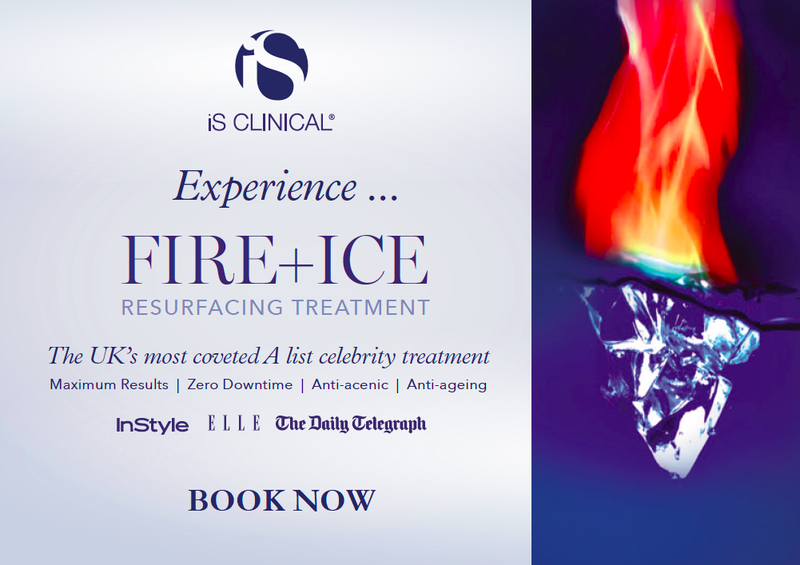 Thanks to its exfoliative effect, this resurfacing treatment offers maximum results, with zero downtime, therefore making it the celebrities favourite. 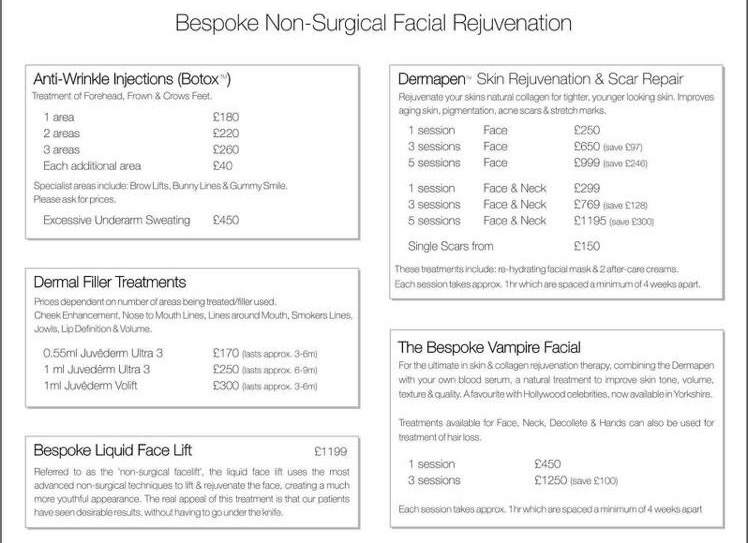 Our medical doctors are Leeds trained, Yorkshire based GPs offering bespoke Botox®, dermal fillers, collagen rejuvenation therapies, in micro-needling with Dermapen and Platelet Rich Plasma Therapy (The Vampire Facial), as well as medical grade skincare products. Look refreshed, rested and totally rejuvenated! Supreme Skin Clinic offer 3D Lipo. This is latest non surgical face lift treatment using radio frequency to lift and tighten lose or sagging skin on the face and neck without any downtime. 3D Lipo is clinically proven to help smooth, tighten and contour the skin, by stimulating natural collagen growth. 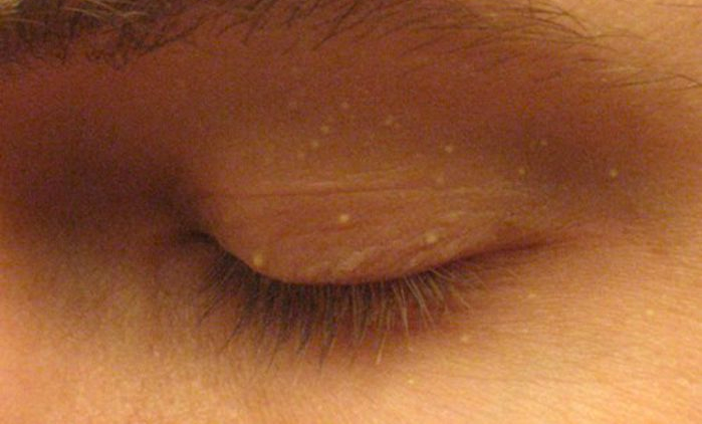 Milia are very small, raised, pearly-white or yellowish bumps on the skin. They most often appear on the skin around the cheeks, nose, eyes and eyelids, forehead and chest. However, they can occur anywhere on the body. 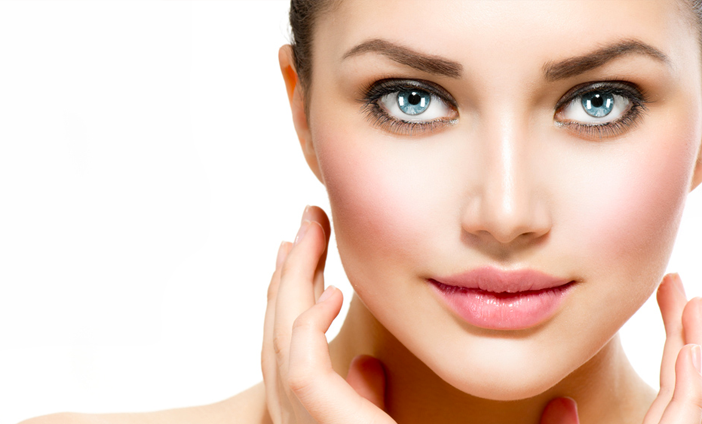 The treatment includes a full facial cleanse, followed by a medical needle extraction. Cosmetic mole and skin tag removal is a minor cosmetic procedure frequently performed in our clinic. It is quick, safe, and there is no downtime. Call us to book your free consultation. Price is dependant on size.